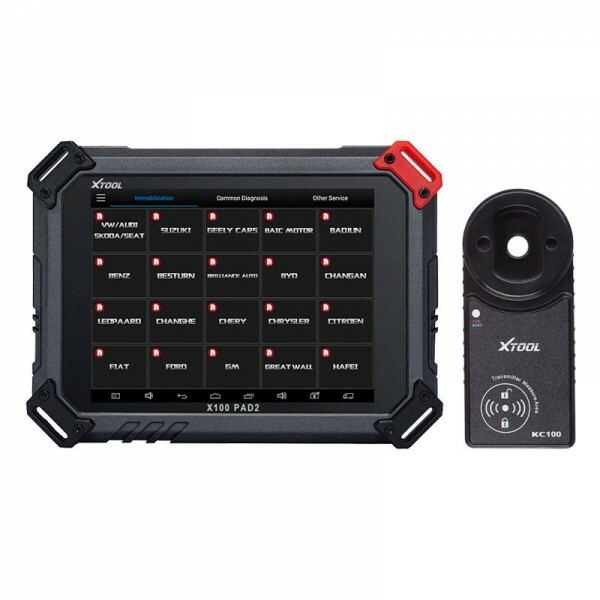 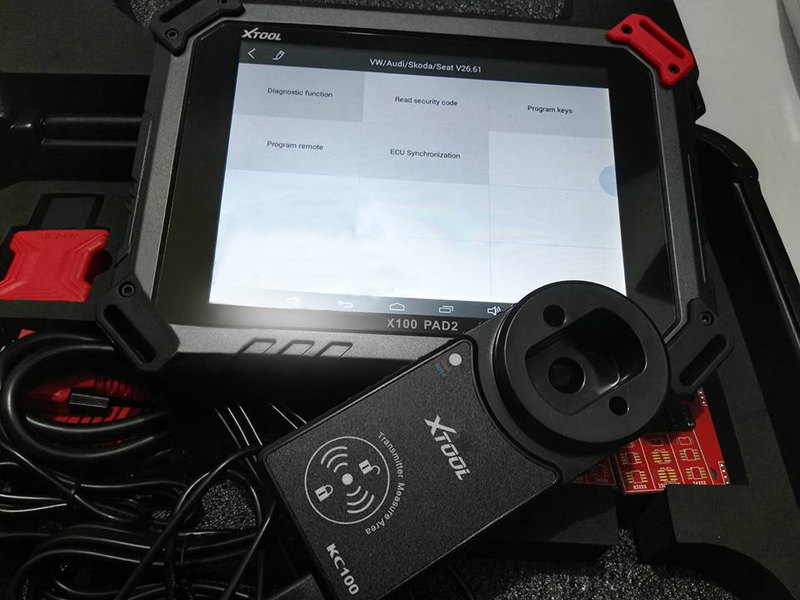 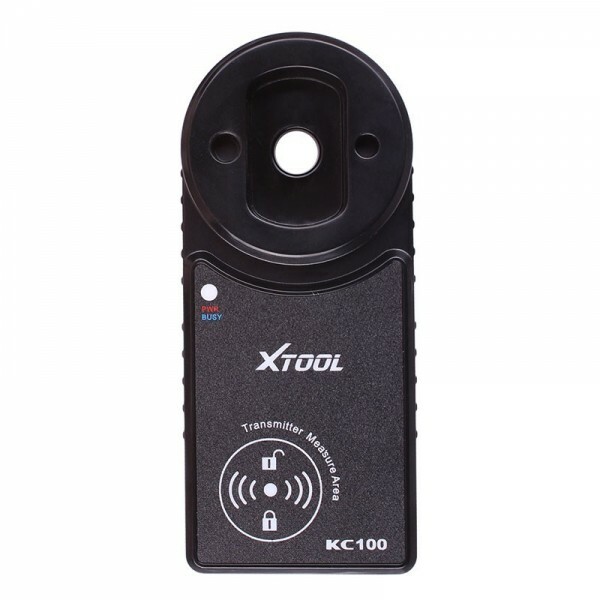 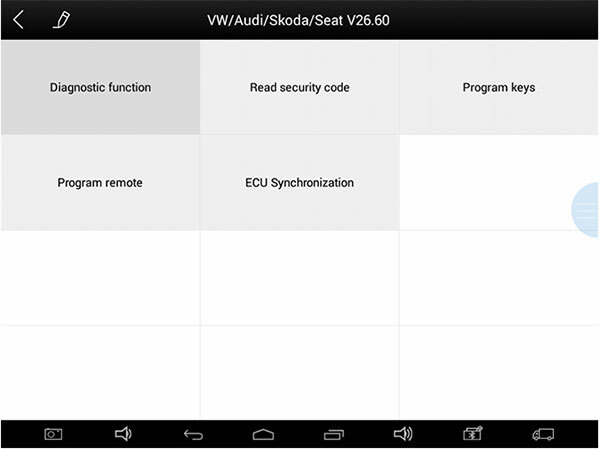 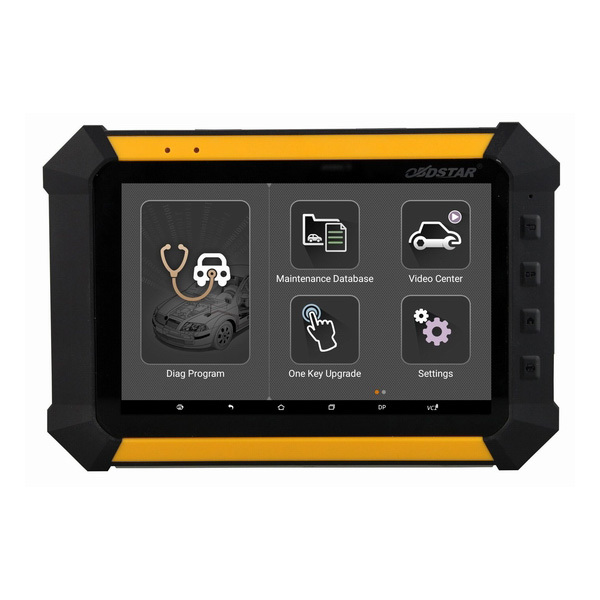 Xtool X100 PAD 2 full set working with Xtool KC100 adapter is verified to program key for VAG 4th 5th IMMO. 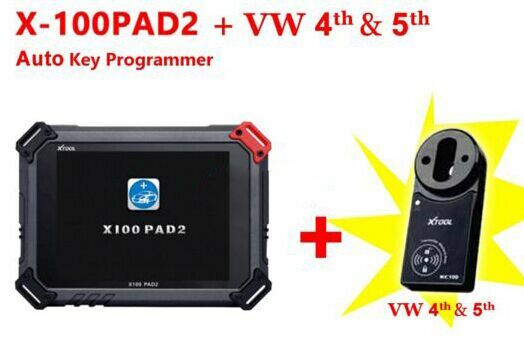 BTY, X100 PAD 2 standard set is optional to choose vag 4th 5th IMMO programming function. 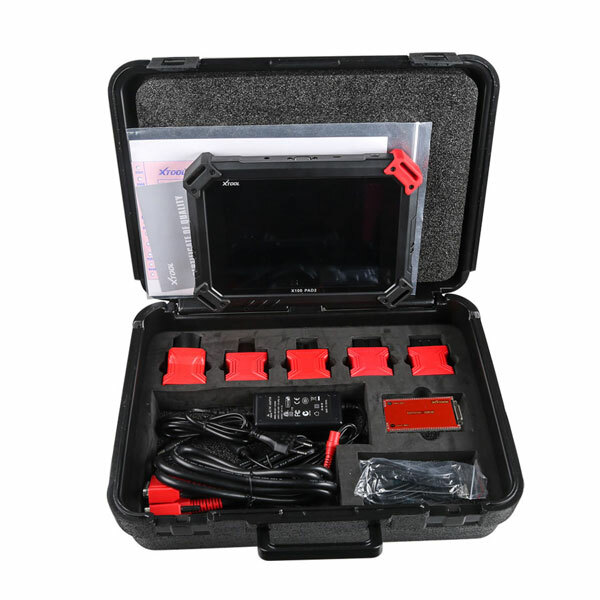 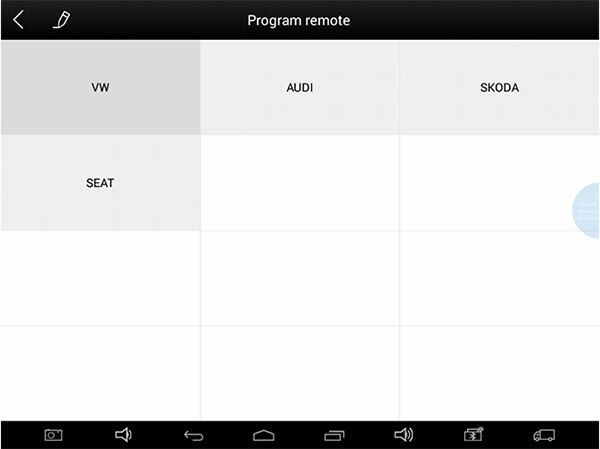 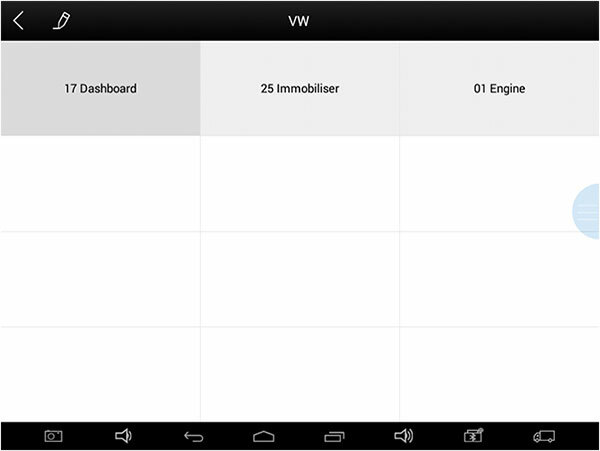 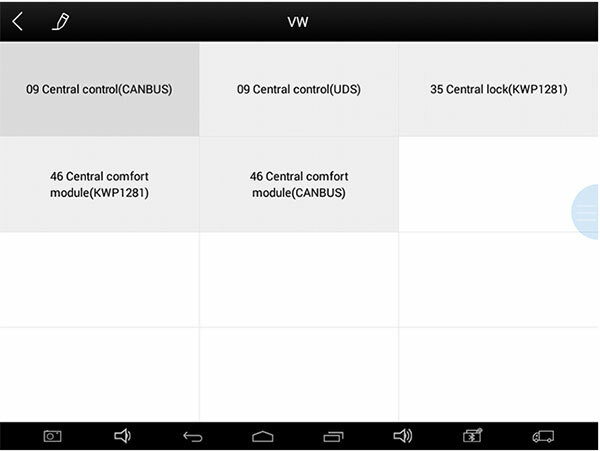 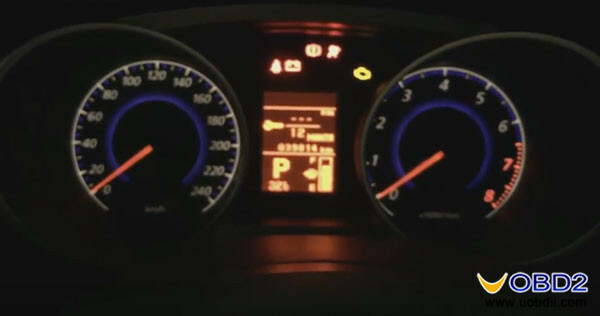 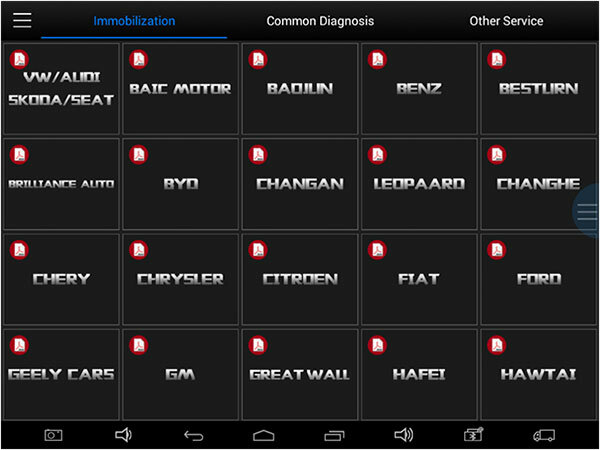 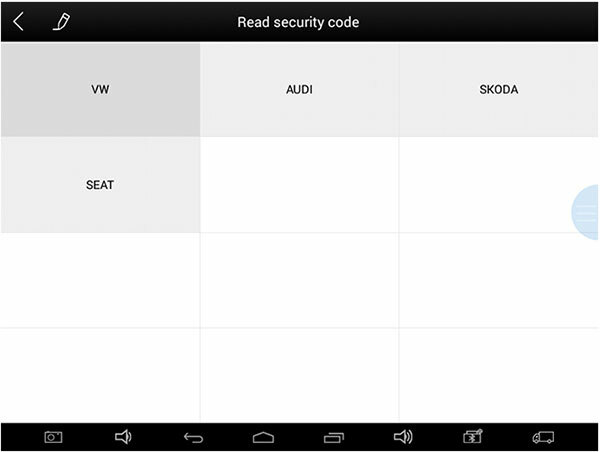 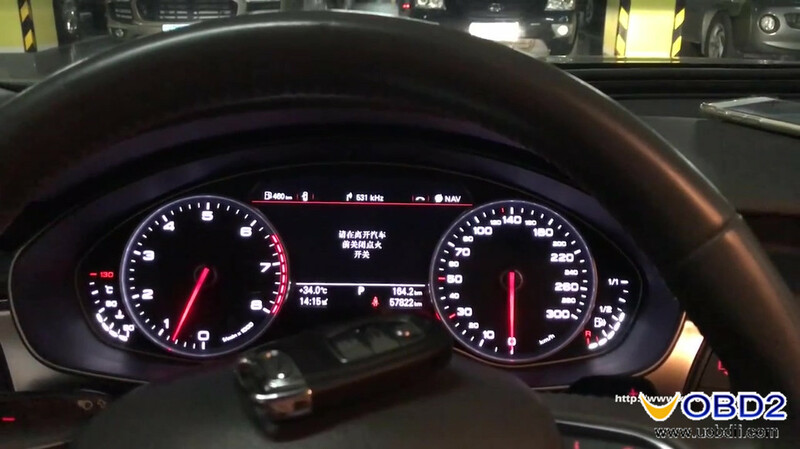 Matched Dashboard Type for 4th ,5th immobilizer of VW/Audi/Seat/Skoda: CDC24C32,NEC24C32,9S12,NEC24C64,NEC24C64 color screen, Jiangsen, NEC95320, NEC24C64 white screen. 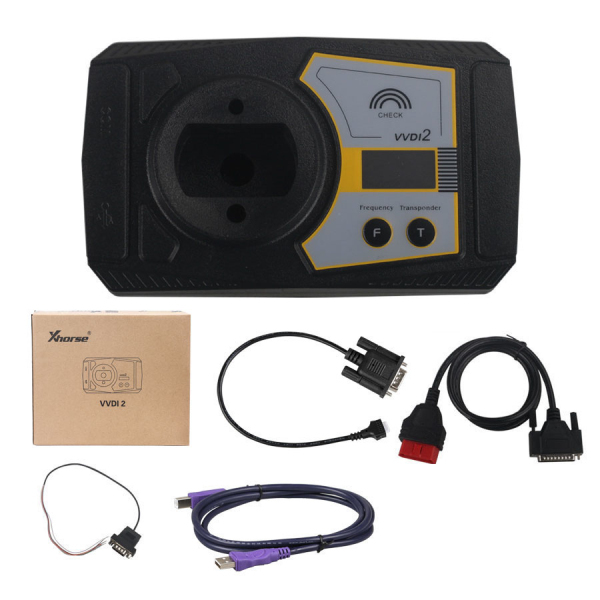 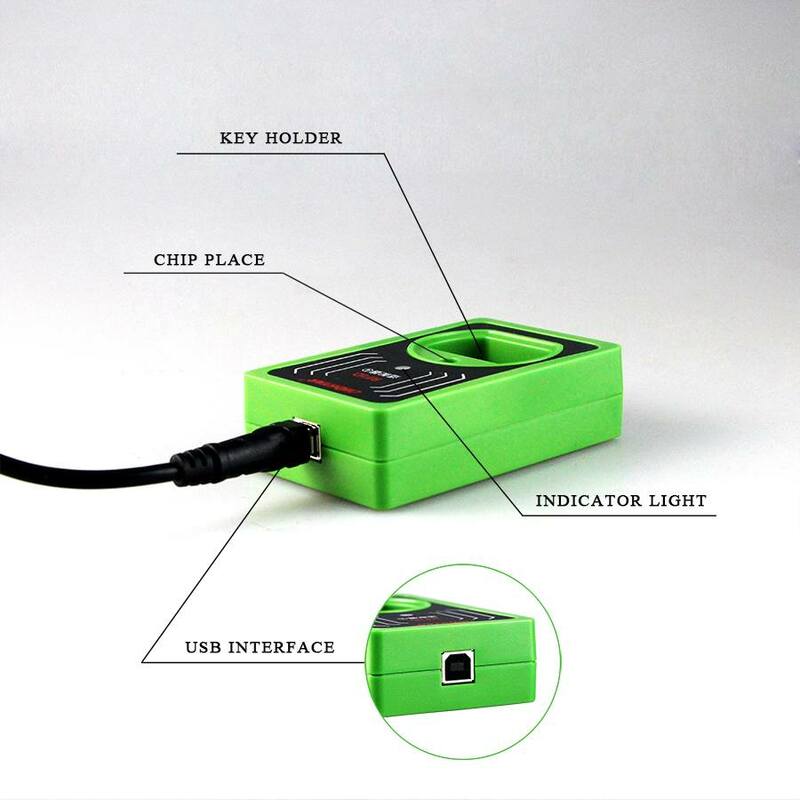 UOBDII Official Blog All rights reserved How to program vag 4th 5th IMMO by Xtool X100 PAD 2 full set?